What Alternatives are There for Diamonds for Engagement Rings? The very first diamond engagement ring on record was gifted to Mary of Burgundy from Archduke Maximillian of Austria in 1477. 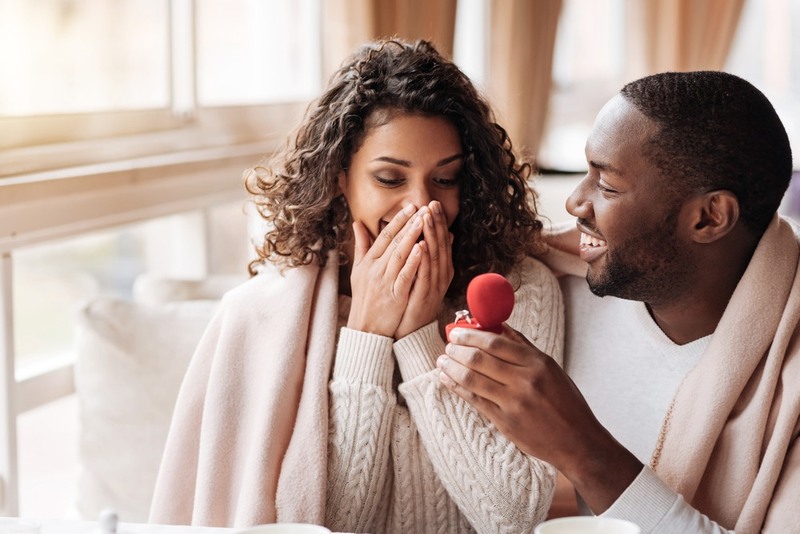 This gift inspired countless other aristocrats in Europe to propose with sparkling diamond engagement rings, and the trend has continued ever since. Emeralds are precious gemstones that are known for their vibrant green color. This gemstone has been worn by many notable figures throughout history, including Cleopatra, who believed that emeralds symbolize fertility and immortality. Elizabeth Taylor also famously wore a multimillion dollar emerald pendant necklace gifted to her by former husband, Richard Burton. The emerald is the birthstone for the month of May, so many people with May birthdays choose emeralds instead of diamonds for their engagement ring. Emeralds are also known to symbolize love and happiness, which makes it the perfect choice for an engagement ring regardless of your birthday. 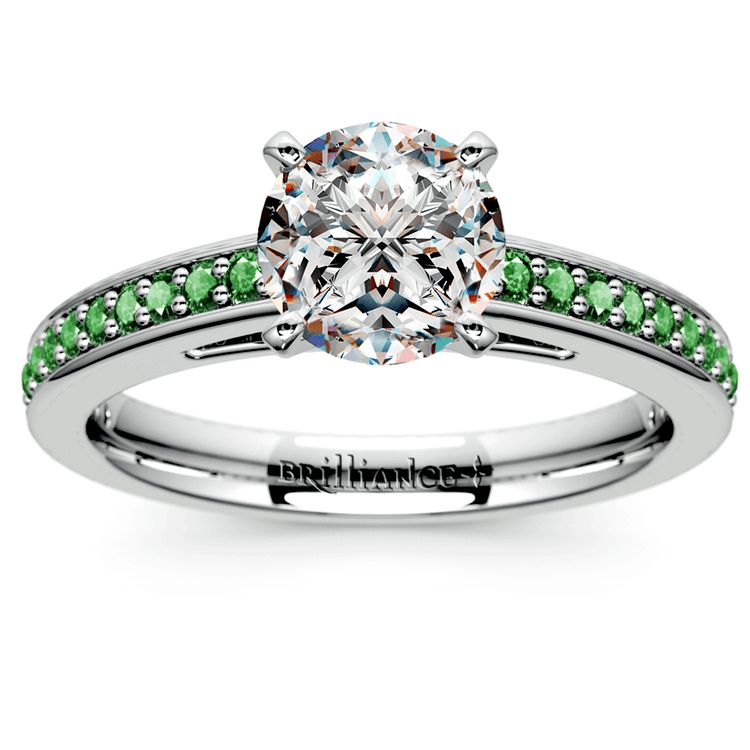 You can add emeralds to diamond engagement rings too! Emeralds look chic and modern in white gold settings, making this diamond alternative ideal for today’s brides. Emeralds are frequently worn in yellow gold settings as well. This pairing can really make the vivid green color stand out and create a warmer and more luxurious look. Rubies are one of the rarest and most valuable gemstones in the world, but they are still less expensive than diamonds. Rubies are known for their fiery red color, which is why so many people associate this gemstone with love, passion, and romance. 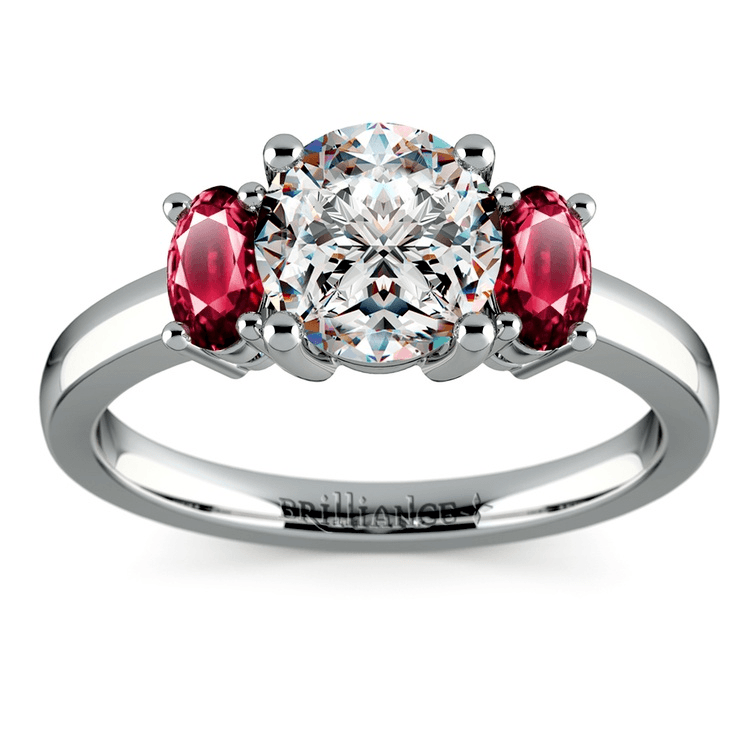 Wearing a ruby engagement ring is the perfect way to convey your undying love and desire to your significant other. People who celebrate birthdays in the month of July are also drawn to rubies since this is their birthstone. Additionally, rubies are considered traditional gifts for the 15th and 40th wedding anniversaries. If you’re celebrating one of these milestones, a ruby engagement ring is the perfect gift. Rubies complement many different precious metals. They contrast beautifully with white gold and platinum, and give yellow gold engagement rings a vintage feel. Because they are so versatile, it’s not hard for women to find the perfect ruby engagement ring. Most people associate sapphires with the color blue, but sapphires actually come in several other colors, including pink and orange. However, blue is by far the most popular and rarest sapphire color. A blue sapphire is even used in one of the most famous engagement rings in the world–the one worn by both Princess Diana of Wales and Kate Middleton. Sapphires look sleek and sophisticated when used in white gold or platinum settings, and they take on a more edgy and daring look in yellow gold settings. They can even add an unexpected and unique pop of color to dainty and feminine rose gold engagement rings. Sapphire is the birthstone for September, but you don’t need to celebrate a birthday during this month in order to wear this gemstone. Many women are drawn to sapphires because they are traditionally linked to happiness, serenity, and long-lasting love. 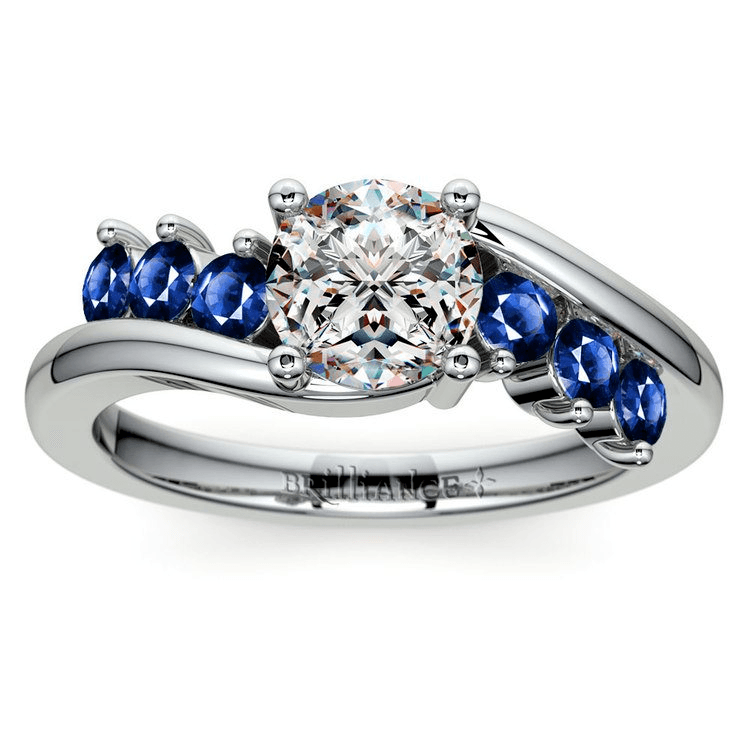 By wearing a sapphire ring, you can welcome joy and peace into your marriage. These are just three of the many diamond alternatives that brides can choose from when selecting their engagement ring. Use these gemstones to infuse your personal style into the design so your engagement ring turns heads and starts conversations!